What is the first poem you read? My grandfather often recited “The Raven” to me when I was I child. I memorized portions of the poem before I was able to read it. Once I was able to read “The Raven”, I was fascinated by how different the poem looked in print compared the how I experienced the recited work. Poe became an early favorite poet to my younger self. The very first poem I read (and enjoyed) in primary school was “My Beard” by Shel Silverstein. Later, in junior high, I read “Chartless” by Emily Dickinson and “If” by Rudyard Kipling. That poem became a constant reminder to me during difficult years in a rural country high school. The public library in that small village where I lived during those high school days primarily carried poetry books of Robert Frost and John Greenleaf Whittier. Their poems became early favorite poets. The university library was a sacred place once I discovered Edmund Spenser and many other books of poetry. Compared to the small village library, the university library was one of the wonders of the world to my developing mind. 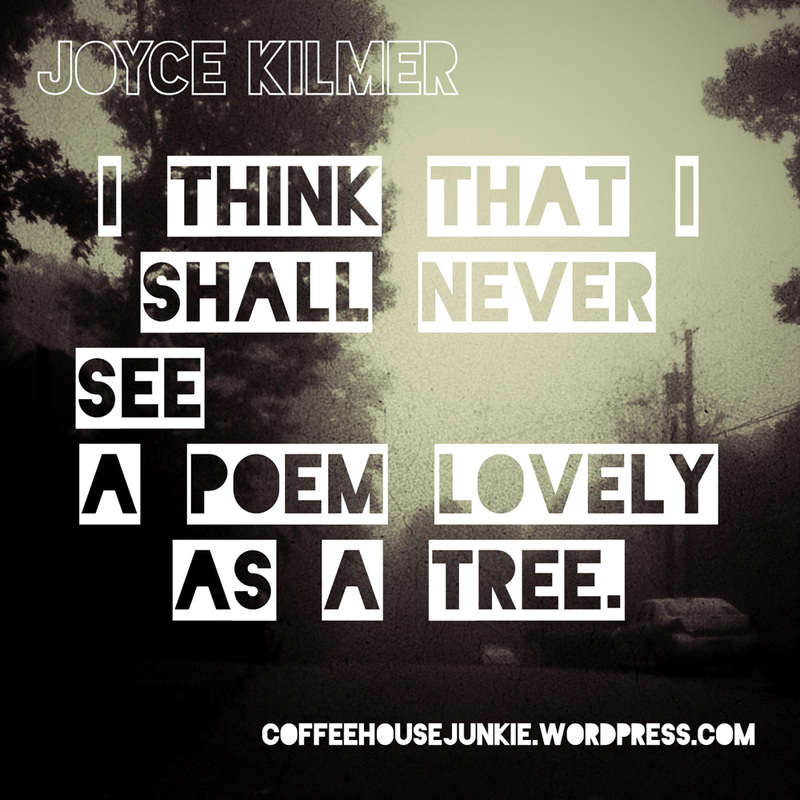 “Trees” by Joyce Kilmer is one of my favorite poems of all times. The first book I bought at an antiquarian bookshop had that poem in it. 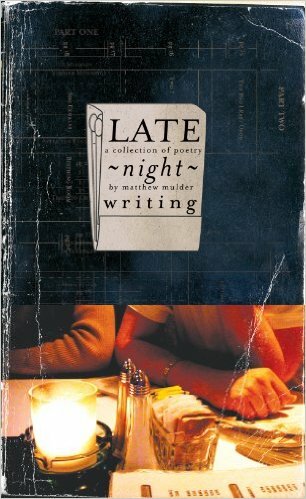 That anthology remains one of my treasured books. This is a good selection and variety of poetry and poets. What about you? What’s your story? What is the first poem you read and enjoyed?